These are site listings I've joined, by clicking these, you're not only supporting this site, but you'll get a listing of several other sites on the list. If you like this site please support it by voting. 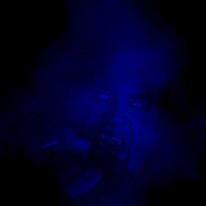 This Corrupted Creatures of the Undertaker site owned by Sabretooth. Want to join the Corrupted Creatures of the Undertaker Webring? 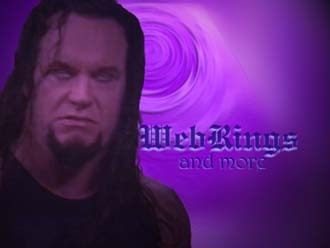 Want to join The Realm of The Living Dead: The Undertaker Webring? 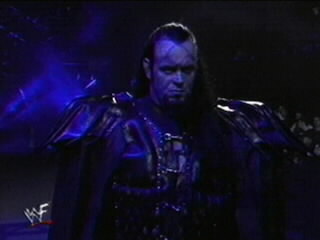 Want to join The Lord of Darkness: The Undertaker Webring? This The Undertakers Dark World site owned by Sabretooth. This site has been Sacrificed to the Taker! and is owned by Sabretooth. Want your site to be Sacrificed to the Taker? This Female UndertakerAlliance site is owned by Sabretooth. Want to join theFemaleUndertaker Alliance? For more Links and Webrings hit Creatures Against Austin and the links section.